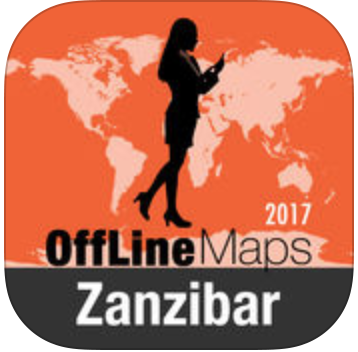 This are the must have apps for your Zanzibar get away! You can get a conversational language lesson with a local, plus over 240 basic phrases to help keep you travelling safely. Extra sections on Flirting, At the Bar, Shopping! 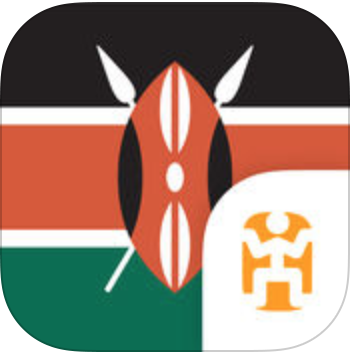 The Tanzania Tourist Board welcomes you to our official travel mobile app providing quality, reliable and timely information about Tanzania, East Africa. Detailed Map to reach every spot. Save much money in Roaming cost. Reach every place easily in Navigation mode. Find the best place around you with the 100% offline maps. 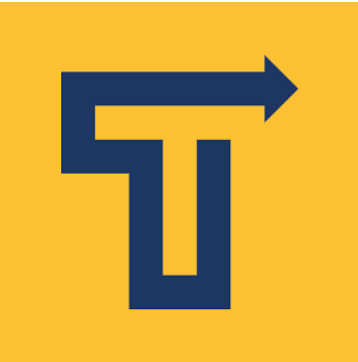 It’s the Tanzanian Uber: gives you a choice of three types of transportation, taxi, Bajaj (a kind of Apecar) or Bodaboda (motorcycle), whichever meets your need. 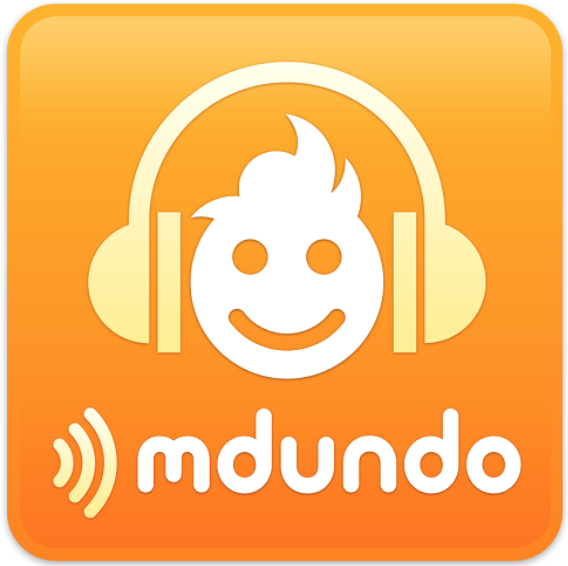 Mdundo gives you access to the largest library of music in Tanzania, with New releases from thousands of artists in East Africa: get all the Bongo, Gospel, AfroPop, DJ Mixes, Dancehall, Hip Hop, Taarab, Zilizopendwa, Rhumba everywhere you go. 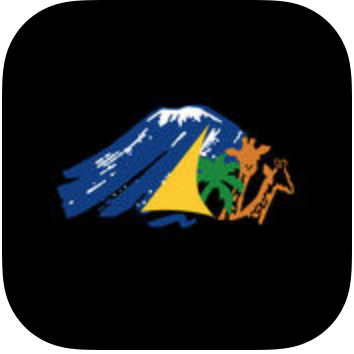 Tagged mobileapp, technology, tips, trends, zanzibar.